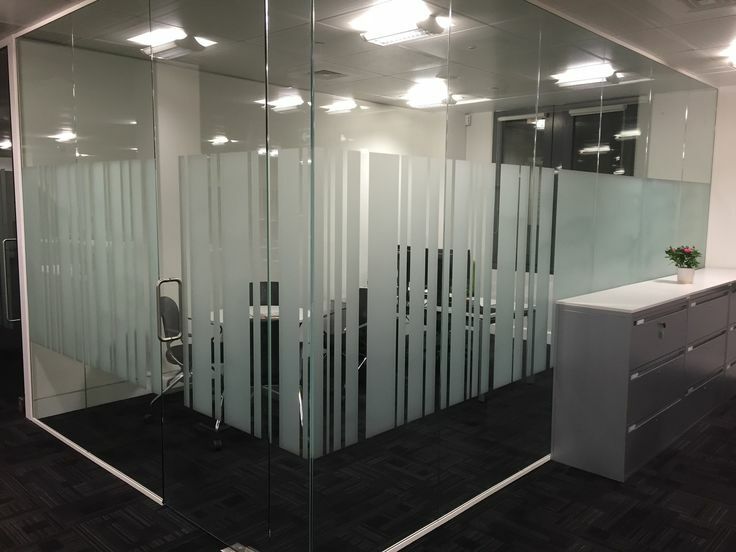 We created a new ground floor office for Lloyds Banking Group using glass partitioning. We used System 8000 with full height glass walls to divide off a space within their existing office. Using this system allowed us to get the job done quickly and with minimum disruption. 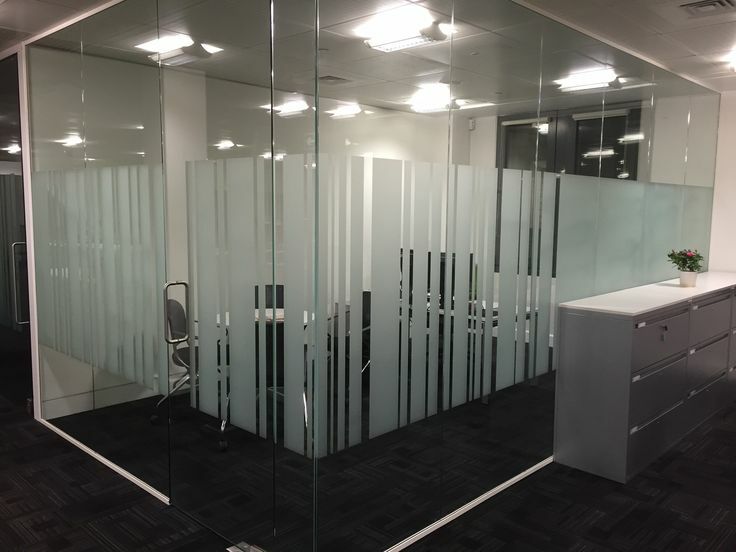 To add some privacy, and interest, to the new office we added manifestations to the glass partitioning in a barcode pattern.